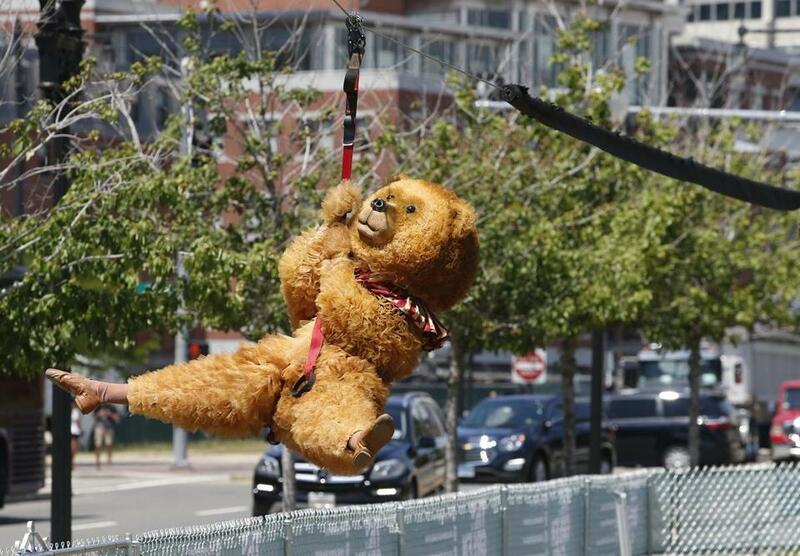 The Boston Ballet&apos;s “Nutcracker” bear rode The Z, the Rose Kennedy Greenway’s zipline. 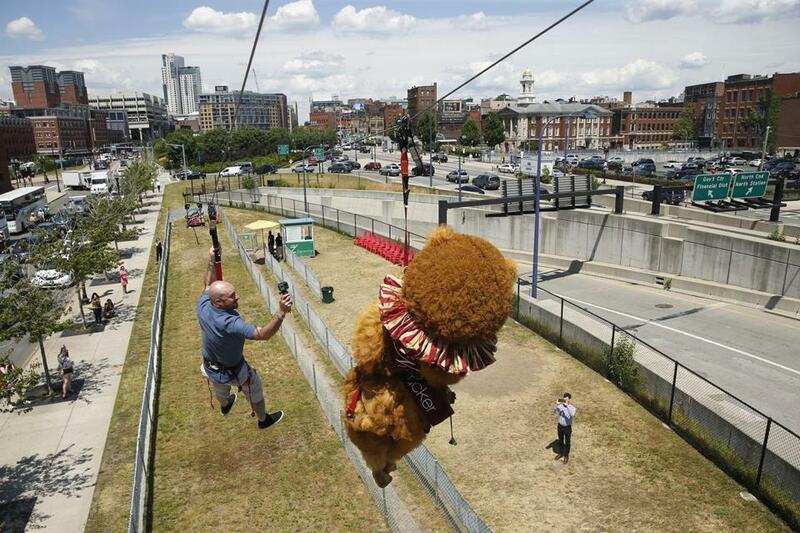 The dancing bear from Boston Ballet’s “The Nutcracker” took a ride on The Greenway zipline “The Z” Monday. The zipline, which runs 220 feet, gives riders a view of downtown Boston and other local attractions. 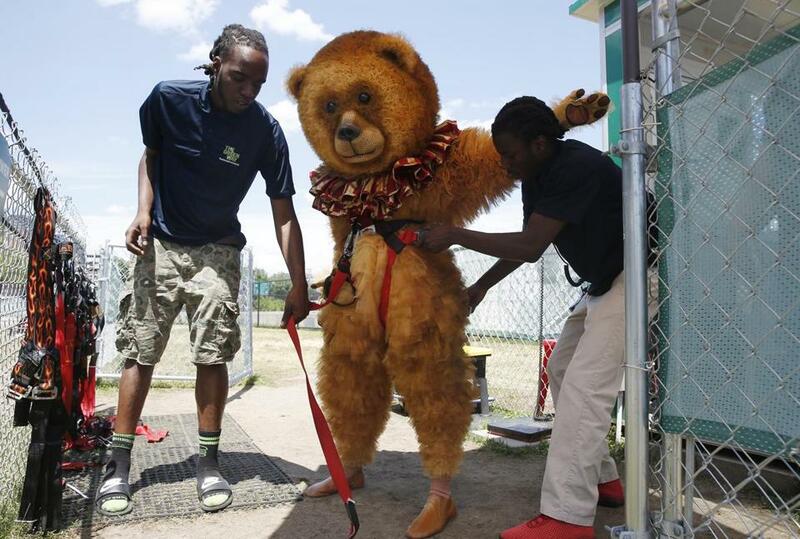 The beloved character took the plunge to celebrate tickets for “The Nutcracker” going on sale. “The Nutcracker” will run from Nov. 24 to Dec. 31 at the Boston Ballet. Ernesto Galan filmed the flying bear. The Ballet was promoting The Nutcracker whose tickets went on sale today. The zipline runs 220 feet along the Greenway.